LDLC has announced that Vincent “Happy” Schopenhauer has joined their Counter-Strike: Global Offensive roster. Happy is one of the most successful French CS:GO players of all time. He won two Major tournaments and was the MVP for the DreamHack Winter 2014 Major. 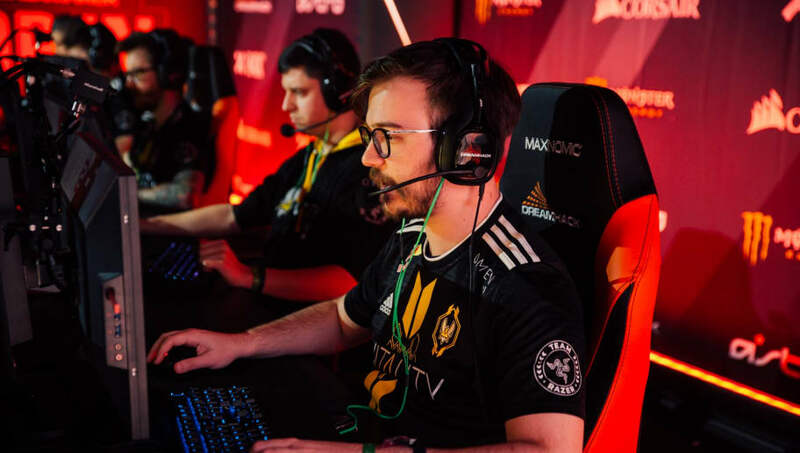 Happy was benched by Vitality in late 2018 after the organization struggled to win events. He was replaced by Alex "ALEX" McMeekin. Following Happy’s benching, Vitality went on to reach the Legends stage of the Katowice Major. Happy joins Engin "MAJ3R" Küpeli, Christophe "SIXER" Xia, Alexandre "xms" Forté, and trial Rodolphe "roden" Bianco in LDLC. The new LDLC roster’s first LAN event will be the upcoming Charleroi Esports tournament April 12-14.